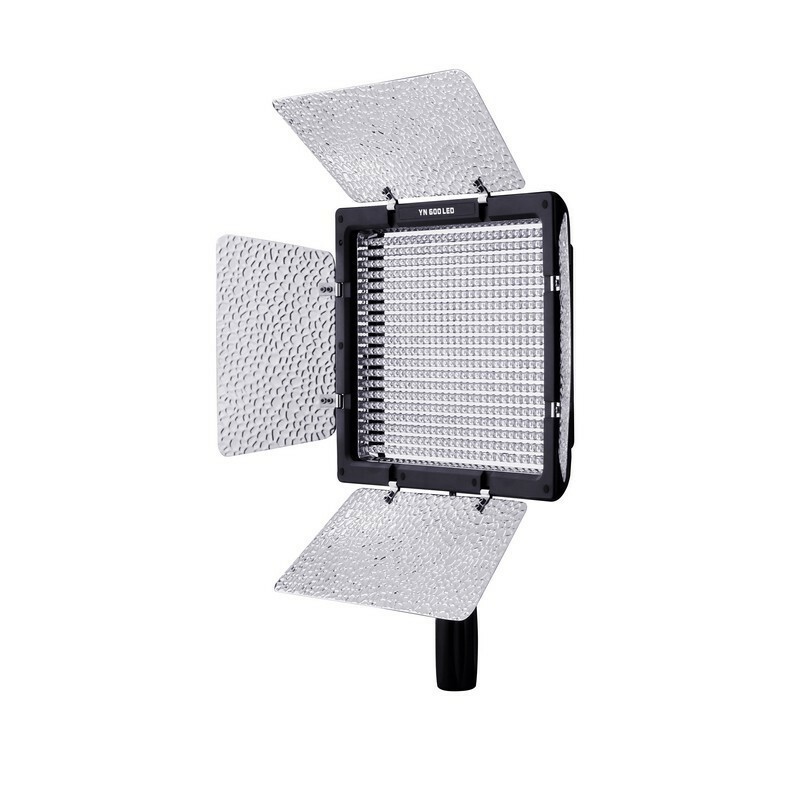 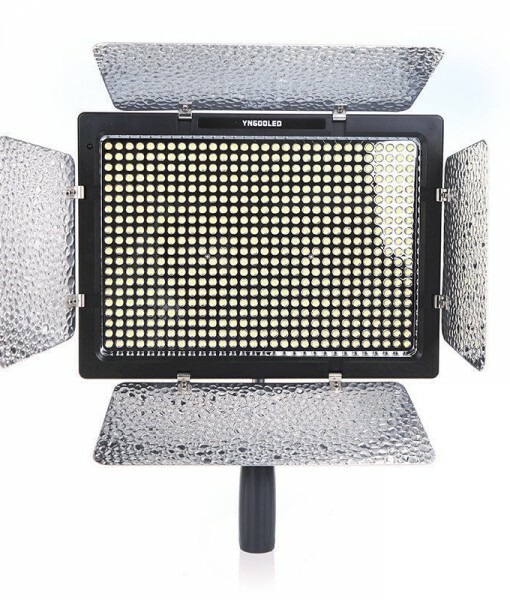 The YN600 LED adopts the latest LED driving technology, which ensures the light not appear as corrugated, stroboscopic or manifest any other negative phenomena when shooting. 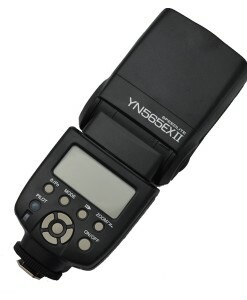 Moreover, it effectively improves the conversion efficiency. 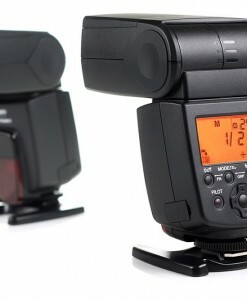 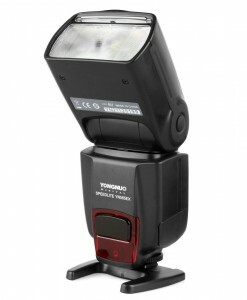 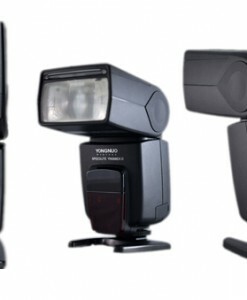 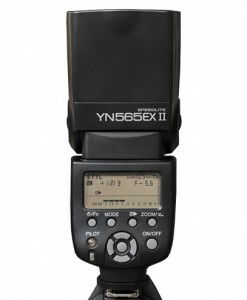 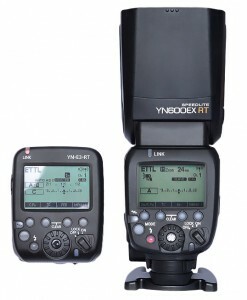 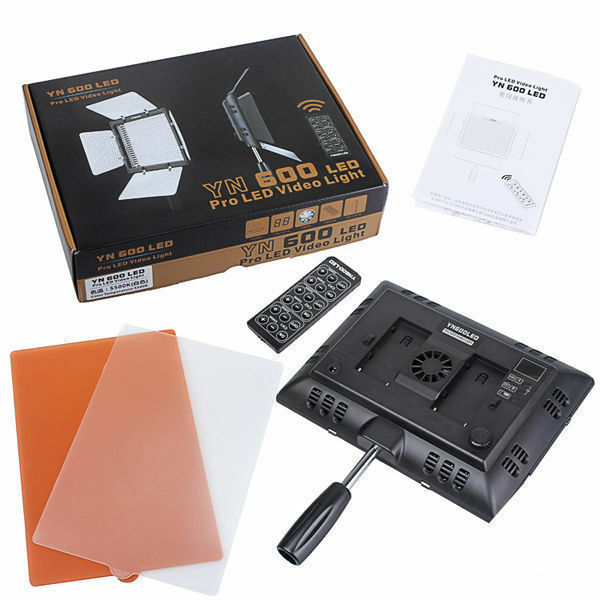 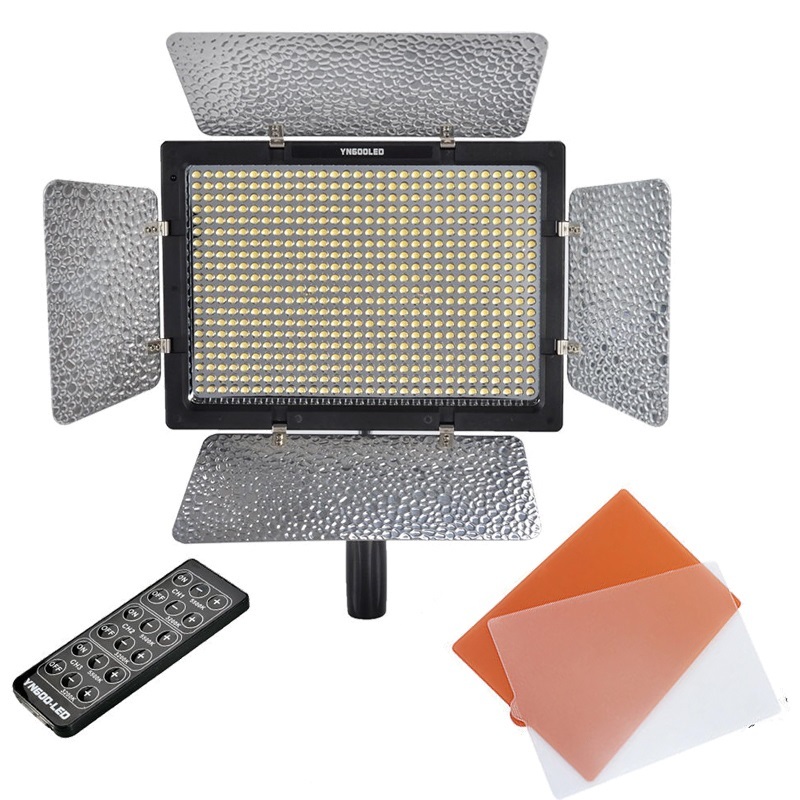 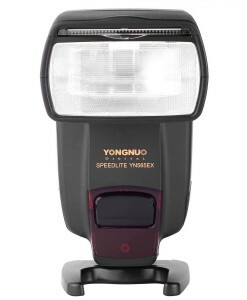 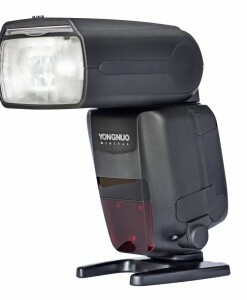 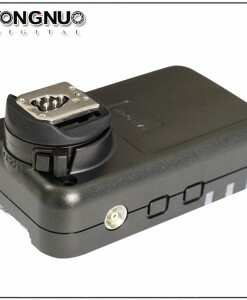 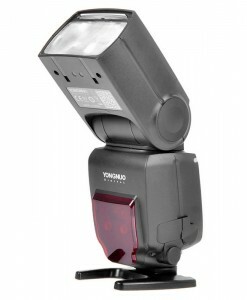 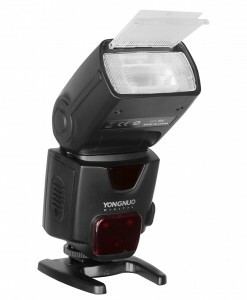 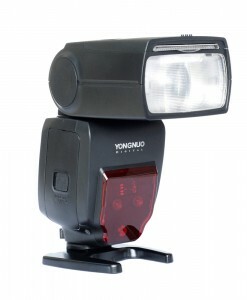 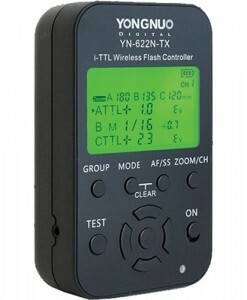 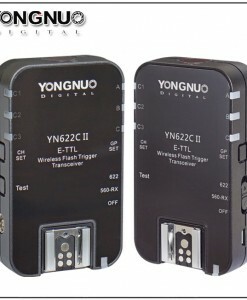 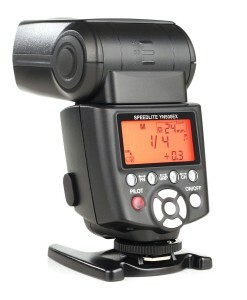 YN600 LED light adopts the encoder digital dimming so the camera light can be dimmed very accurately. 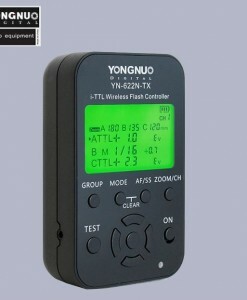 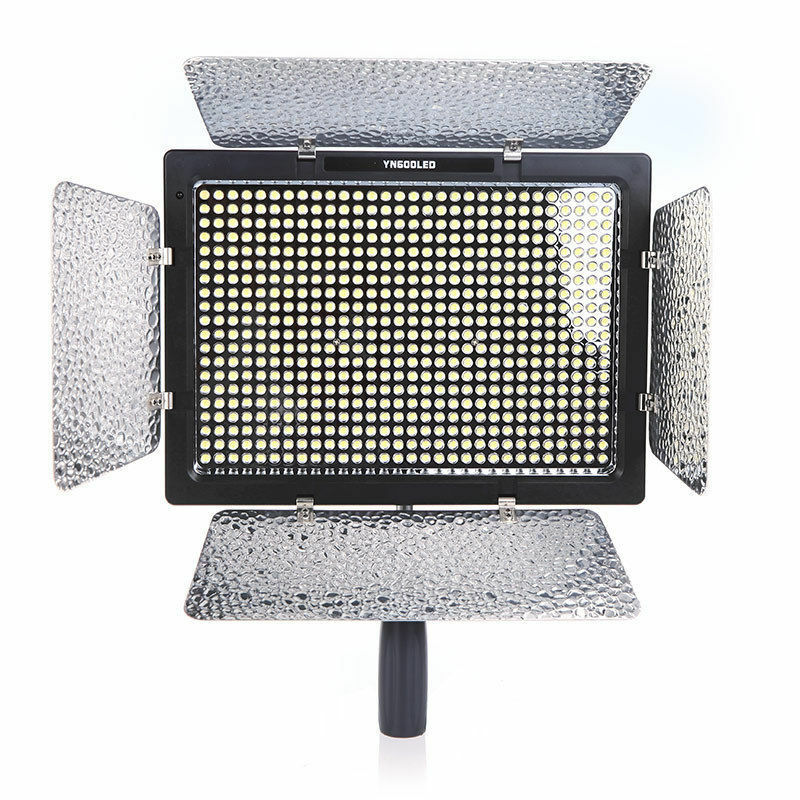 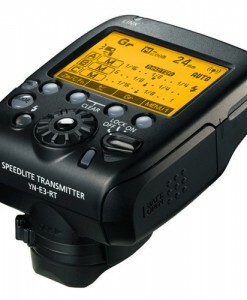 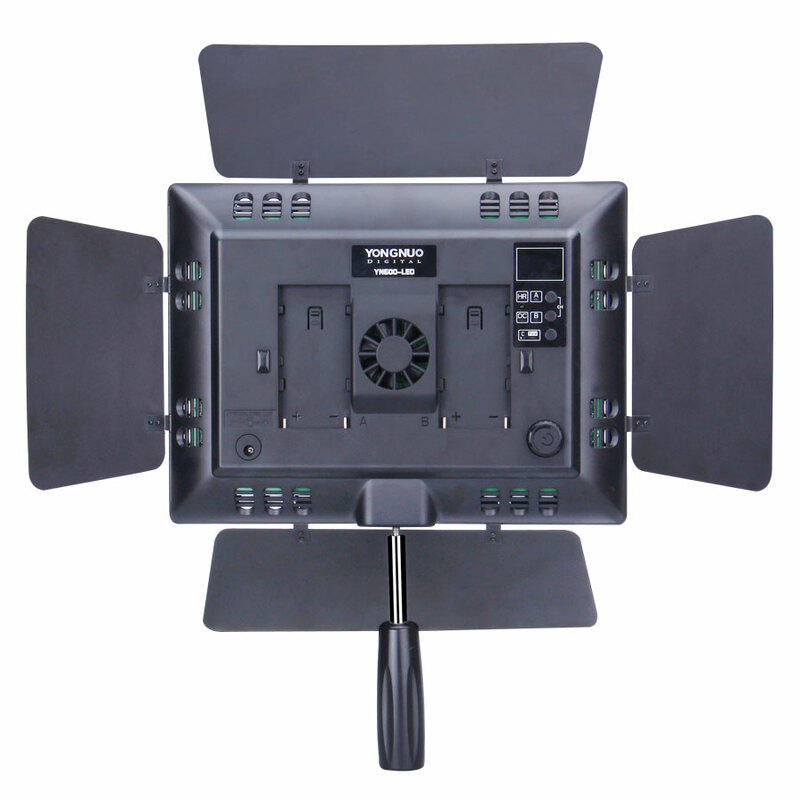 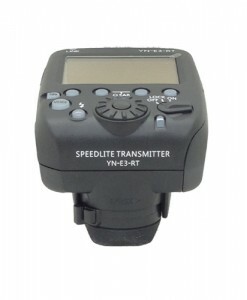 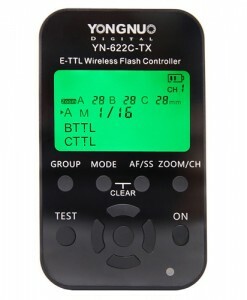 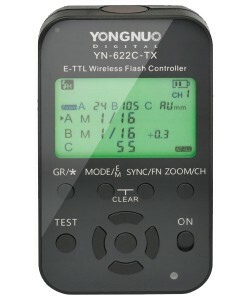 YN600 LED light adopts digital display screen which allows you to view the power output easier.